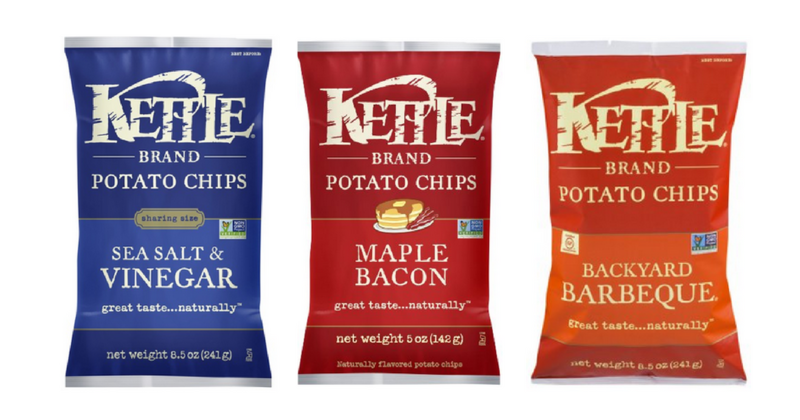 There is a new Kettle Brand coupon available to print! Head to Kroger and get chips for $1.38 each when you use the new coupon. Make sure to also check out all the deals at Kroger this week! Do note this sale on chips will run through 7/11 but don’t wait to print the coupon.